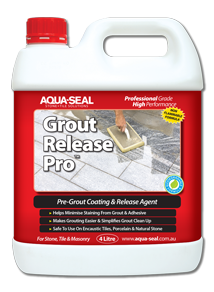 Renue’N’Seal™ is a premium Grout Colorant utilising an AQS™ Modified Waterborne Epoxy formula to renew, re-colour and seal existing grout. 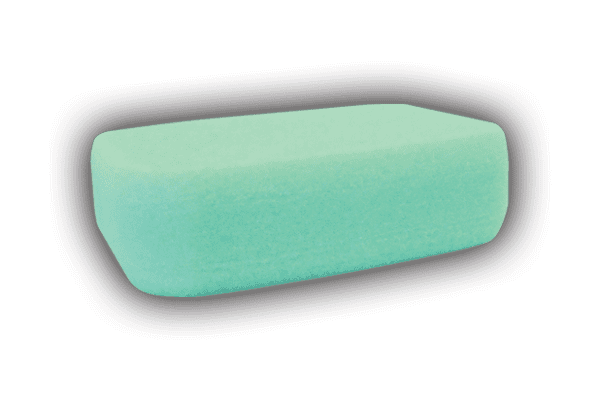 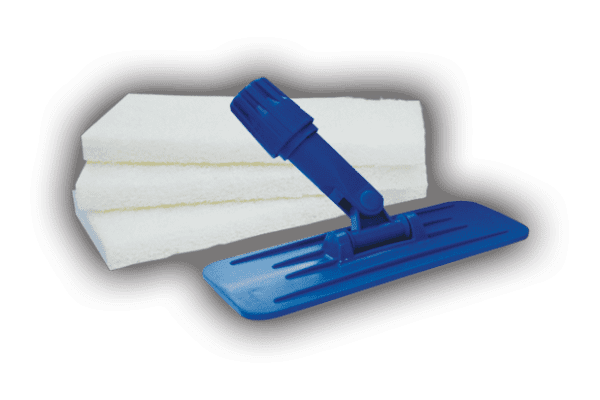 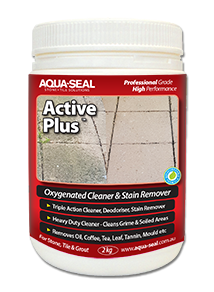 Can be used on walls and floors, indoor and outdoor areas and in domestic or commercial applications.USE: Use on textured, sanded, un-sanded & epoxy grout where a new & uniform consistent colour is desired. 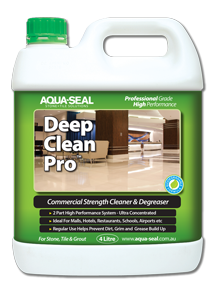 For Wall, Floor, Interior, Exterior, Domestic & Commercial Applications. 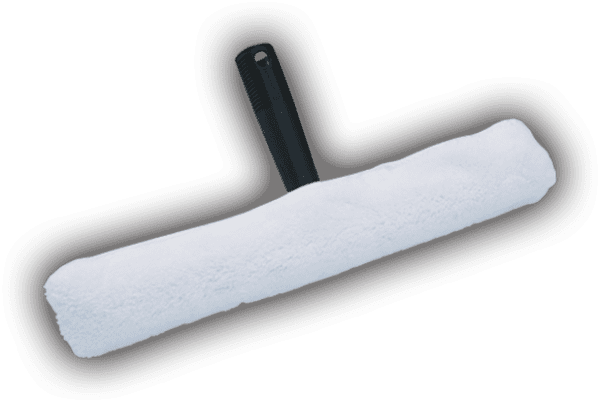 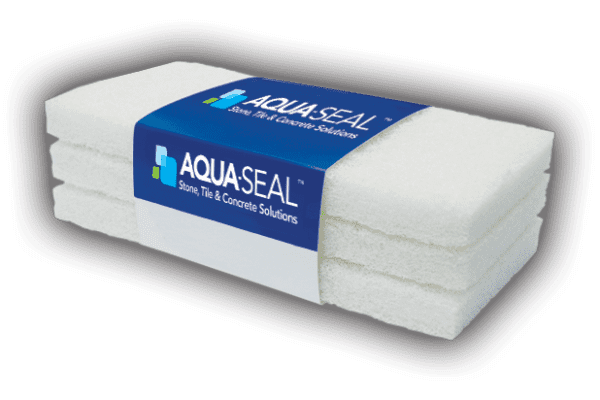 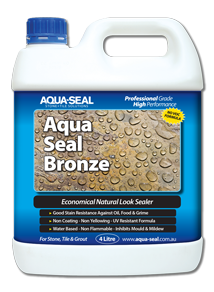 The Aqua-Seal STS™ range of accessories are designed to make sealing, cleaning and problem solving applications easier. 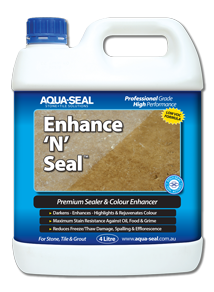 The Aqua-Seal STS™ range of Sealers are formulated to provide either a Good, Better or Best type of performance based on the needs of the customer. 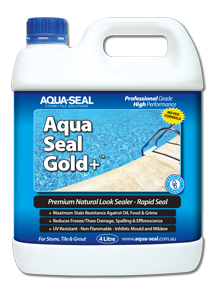 The better the sealer then the better the protection, the longer the reaction time and the longer the life span of the sealer. 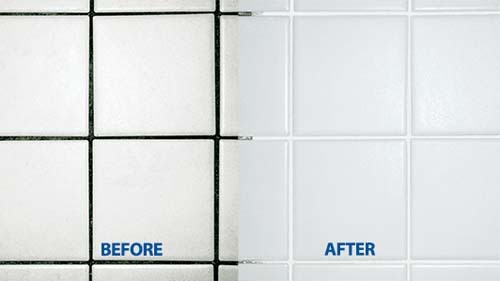 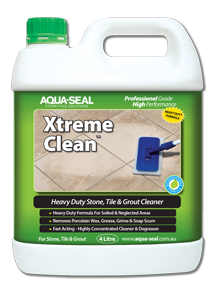 Stone and tile areas exhibit many specific problems such as efflorescence, grout residue and mineral staining. 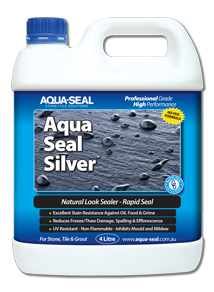 The Aqua-Seal STS™ range of Problem Solvers is designed to help solve these issues as safely and effectively as possible. 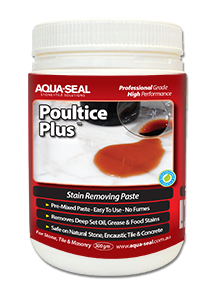 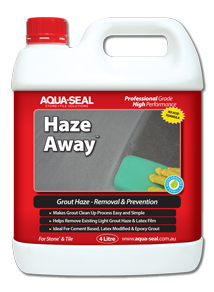 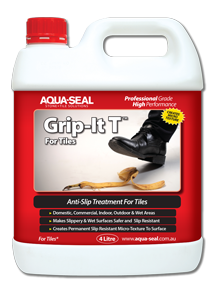 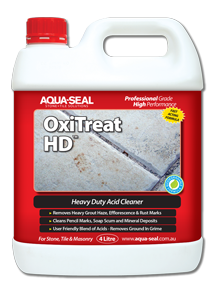 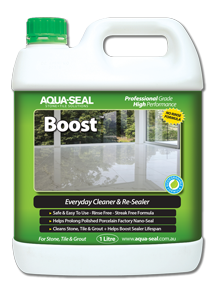 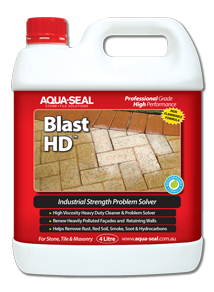 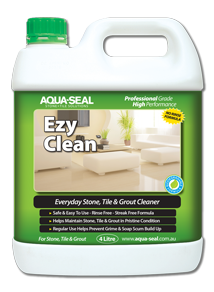 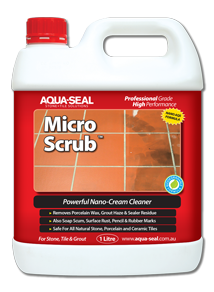 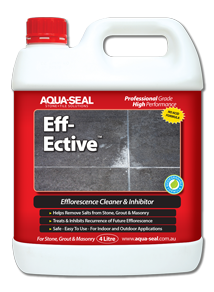 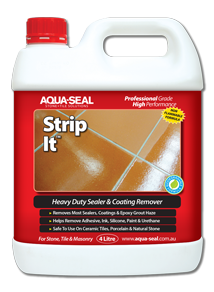 There’s simply no other range of problem solvers for stone, tile, concrete & grout as comprehensive as Aqua-Seal STS™. 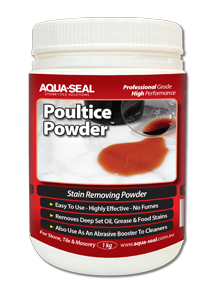 ▶ Sealer will not prevent surface wear or etching from harsh or acidic chemicals. 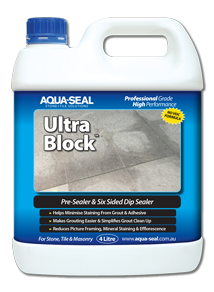 ▶ Sealer is NOT a waterproofing agent. 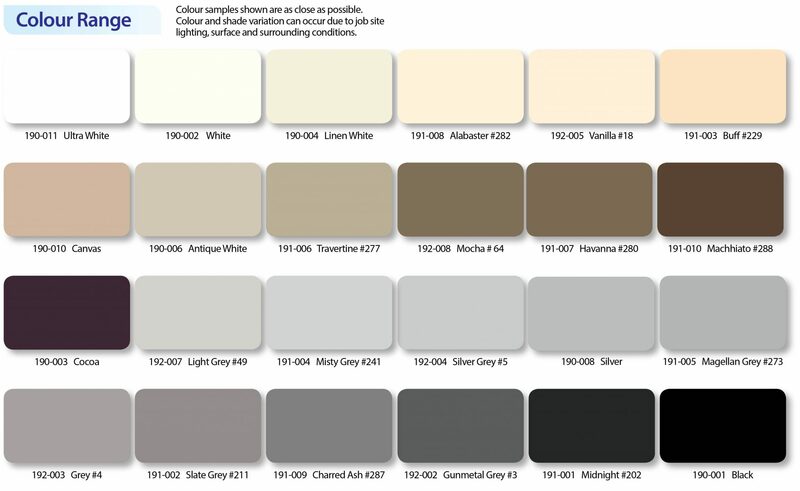 ▶ Due to the nature of different surfaces, you should do several test areas in inconspicuous areas according to the label instructions to determine surface colour stability and desired results. 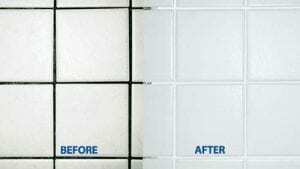 The end user must determine the suitability of the product for their intended use.